Jaideep Khanna is managing partner and co-founder of Artha Capital Management, an emerging market fund based in Stamford, CT. He co-founded the firm in April 2002 and served as president, portfolio manager and director. 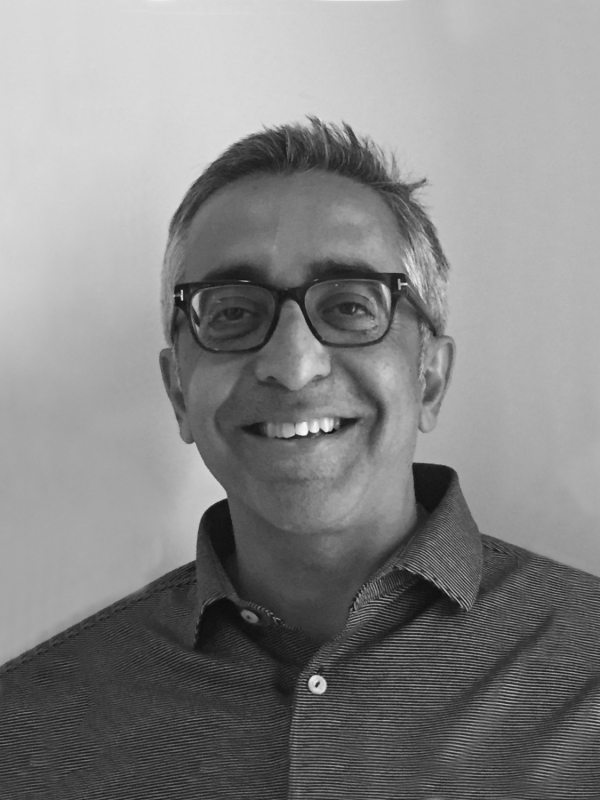 Prior to starting Artha, Jaideep was an executive director and managed pools of funds at Morgan Stanley Asset Management in New York and London. He serves on the New York Regional Board of Room to Read and on the National Board of Directors for Pratham USA. He was the founder and remains a trustee of Ashoka University, New Delhi, and serves on the International Advisory Board, Center for Advanced Study of India at the University of Pennsylvania. He received a degree in accounting and economics from Muskingum University and holds an MBA from Duke.